We ship almost anywhere at very competitive rates. US domestic shipments up to 150lbs normally go Fedex and all of these shipments are insured. Our rate of breakage is extremely minimal – we have shipped thousands and thousands of sculptures and we know how to pack well. Shipping time is normally less than a week, although west coast shipments usually take about a week. US domestic shipments over 150lbs are normally packed in wooden crates and trucked to your house or place of business. The trucks have lift gates to lower the crates to the ground. Shipping time for these crates is quick……normally less than a week and all shipments are insured. Drivers call ahead to schedule delivery with you. Shipping costs are very competitive and are less than one would expect. Call us on 843 296 7046 for specific quotes. International buyers will be happy to know that we can ship to you at very competitive rates. 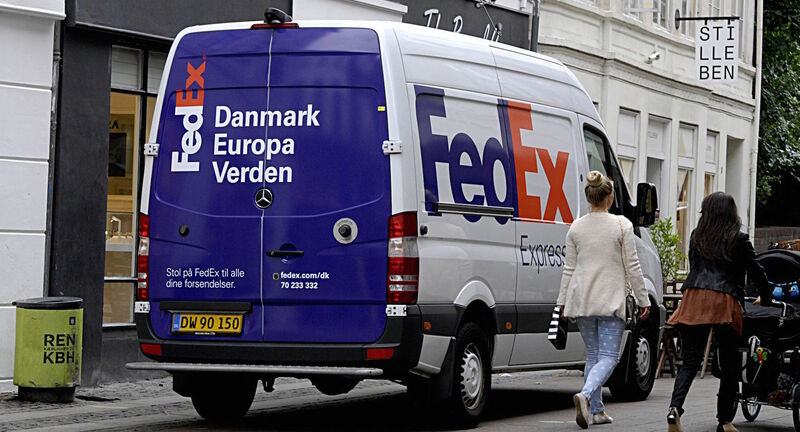 Fedex has a program which discounts air shipments to France, Portugal, Switzerland, Italy, U.K., Netherlands, Germany, Ireland, China, Hong Kong, Indonesia, Japan, Malaysia, Philippines, Singapore, South Korea, Thailand, Taiwan, Mexico, and Panama. We do get good rates for other countries as well. The great thing about Fedex international shipping is that they handle all customs documentation and deliver directly to your door usually in less than a week. This includes larger pieces as well as the smallest of sculptures. Call us on 843 296-7046 for no obligation rate quotes.